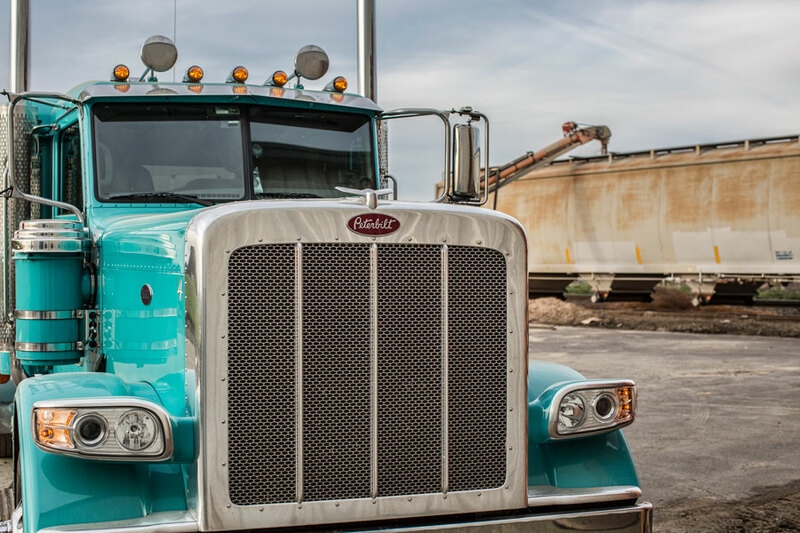 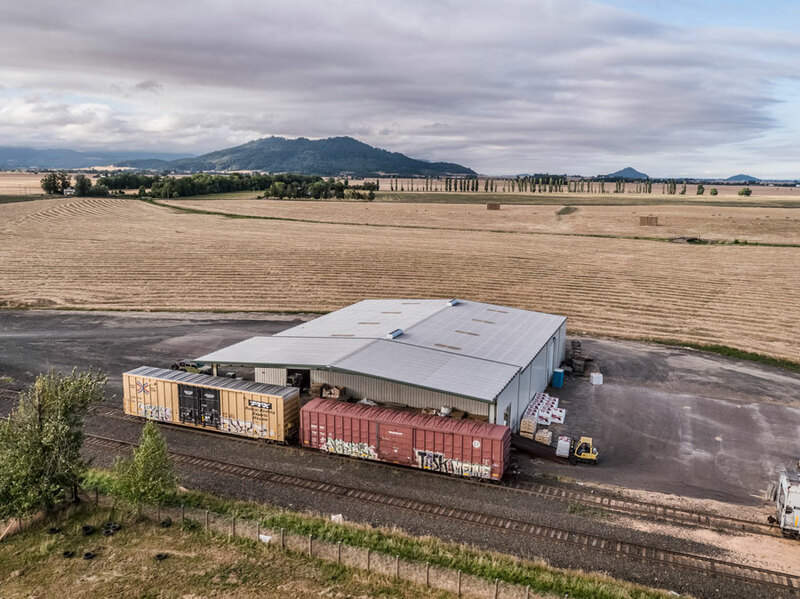 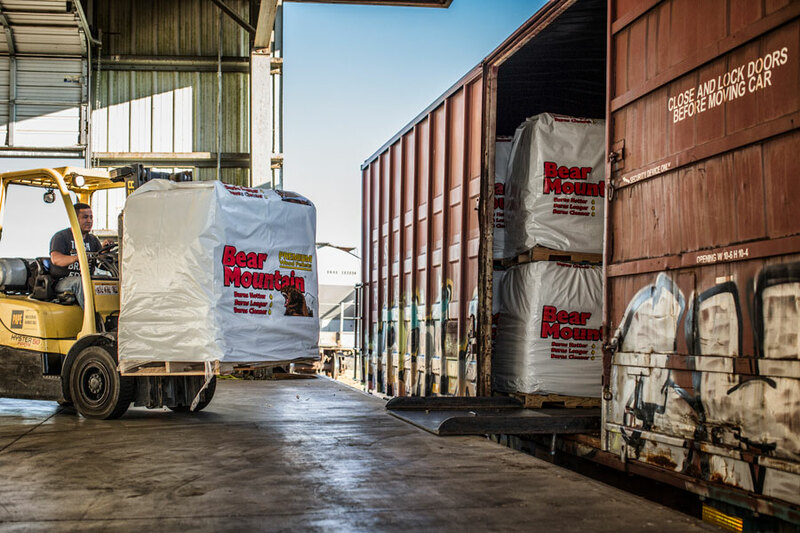 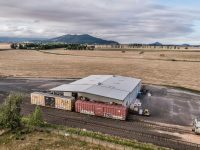 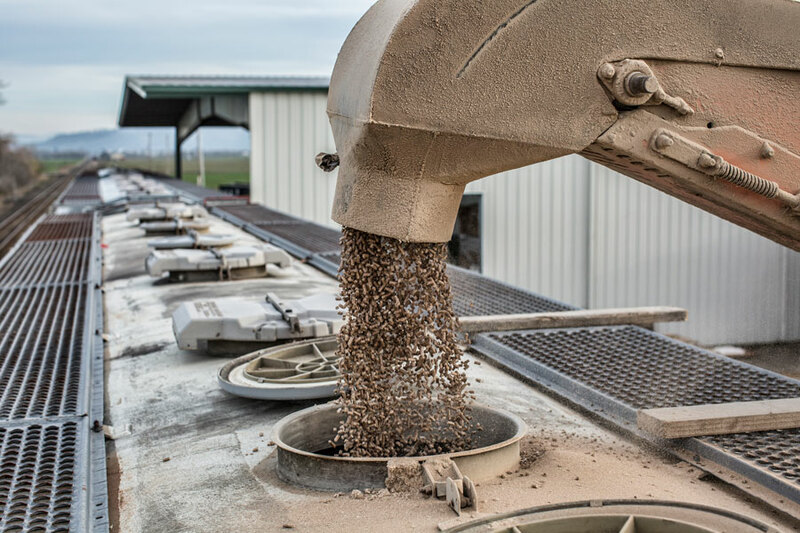 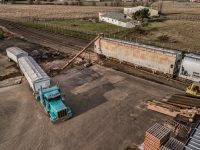 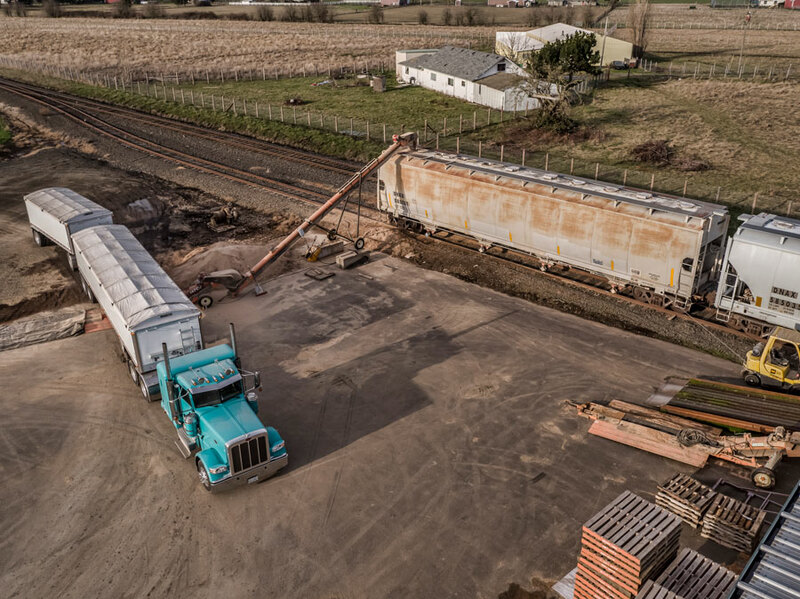 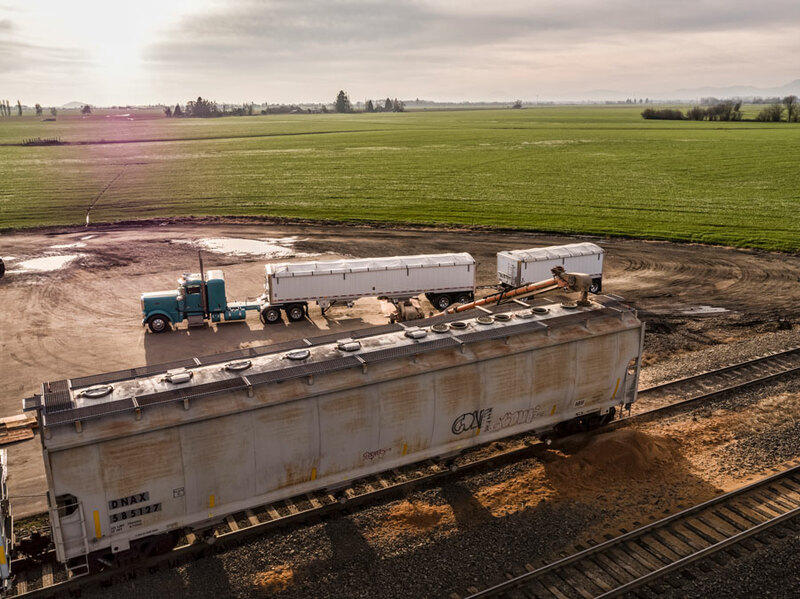 Transloading has become one of the most critical steps to get your product to its end destination. 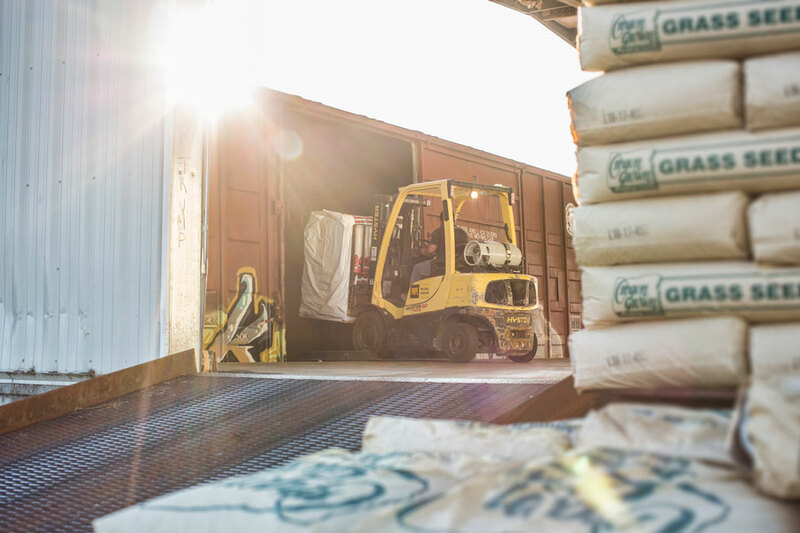 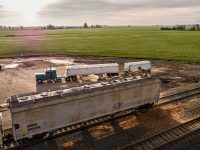 Linn West is capable of shipping or receiving product via rail on boxcar or hopper car. 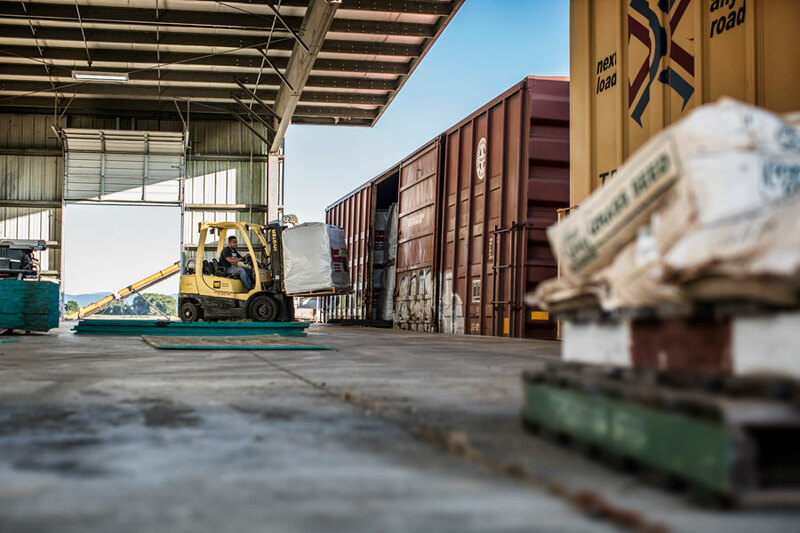 No matter what goods or products you are shipping, we work with you to get your product to it’s destination safely and efficiently.